So you're pondering a holiday to Thomasville? 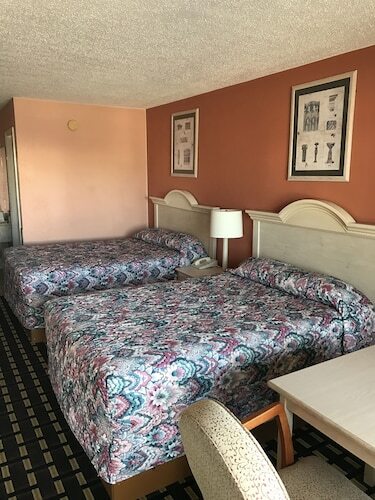 If you want a place to lay your head that's located close to Thomasville attractions, use Orbitz to pick your travel dates, and then presto! Review the list of hotels and other accommodations to find those that are located near what you want to see. Orbitz can help you find a place to stay in Thomasville no matter what you want. Search by filters such as price, neighborhood, guest rating, or popular locations, depending on what's most important to you. Go swimming when you stay at one of these Thomasville properties, liked for their pools. What's the Weather Like in Thomasville?